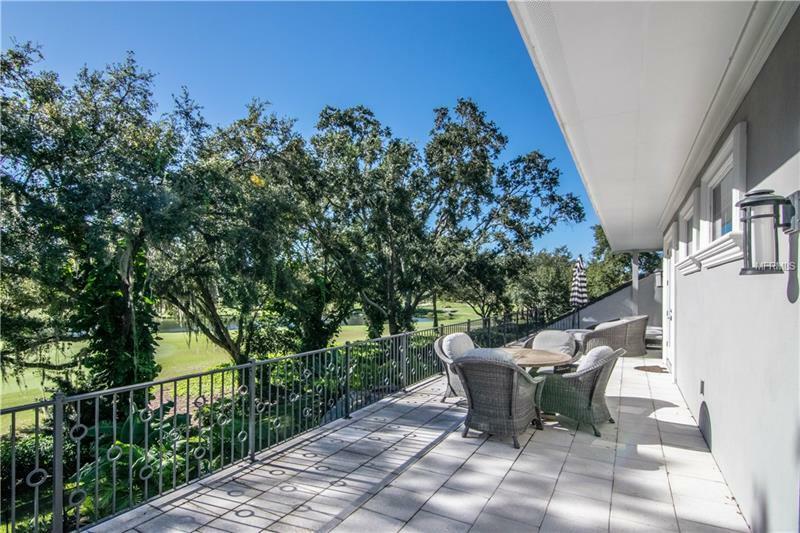 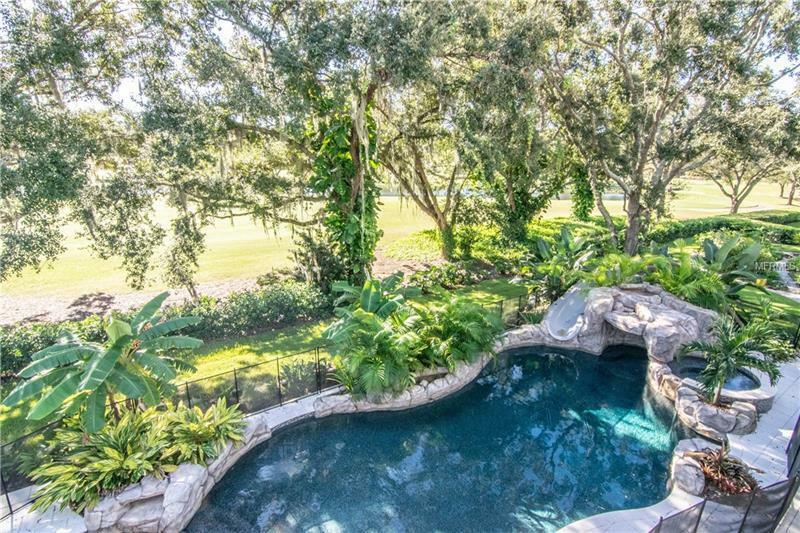 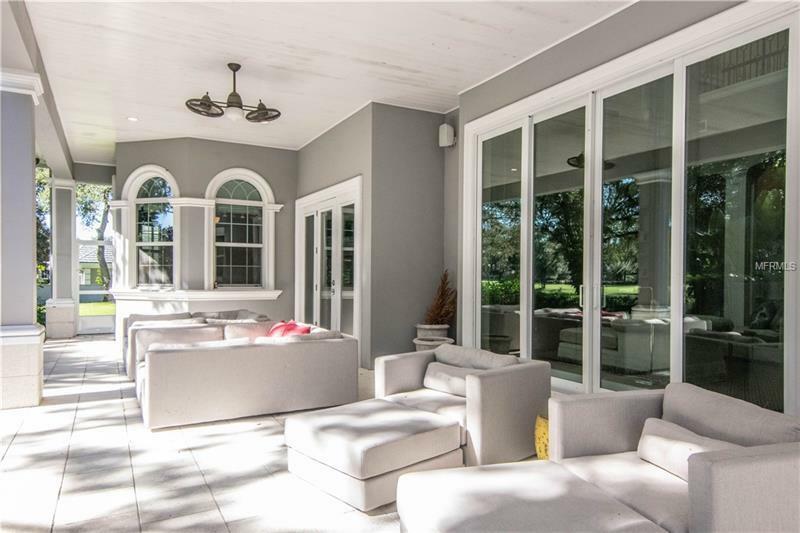 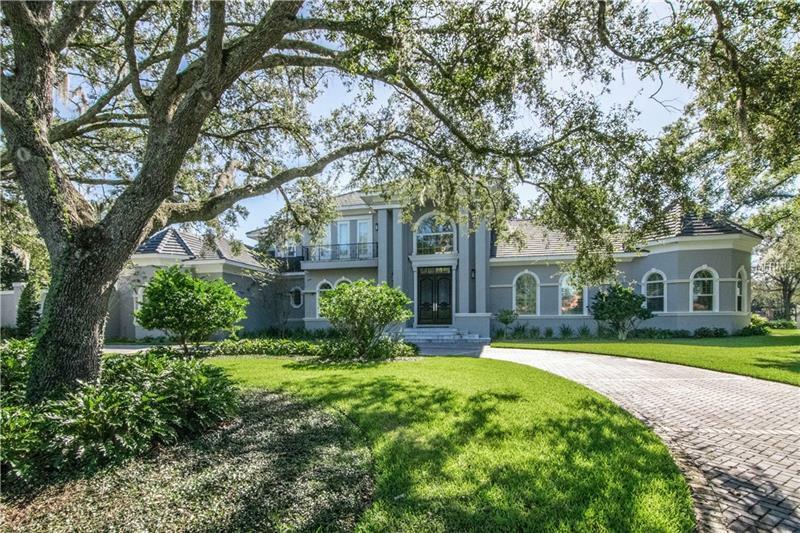 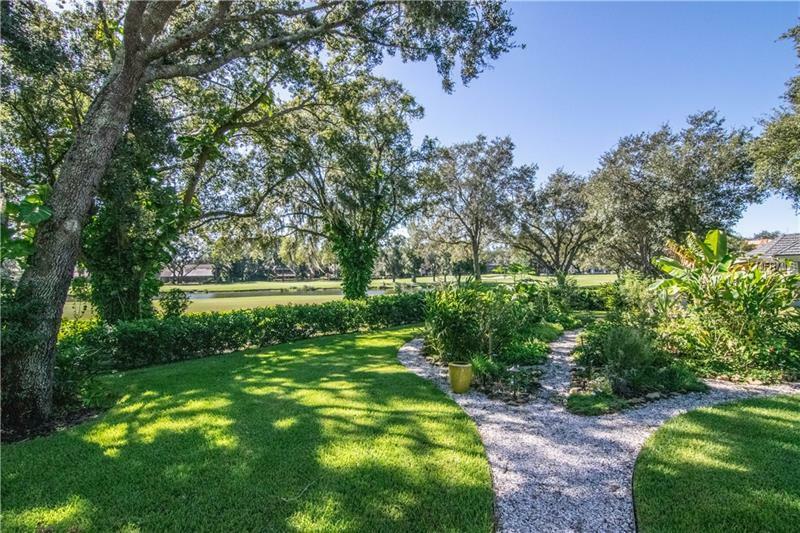 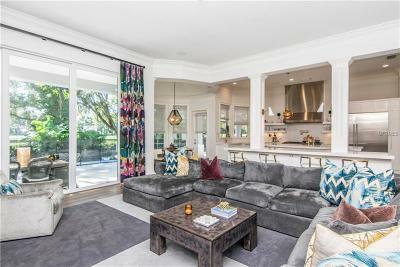 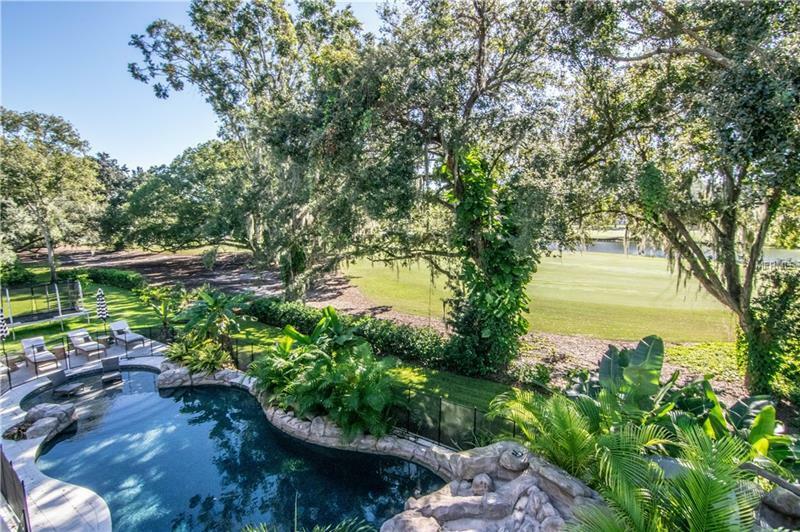 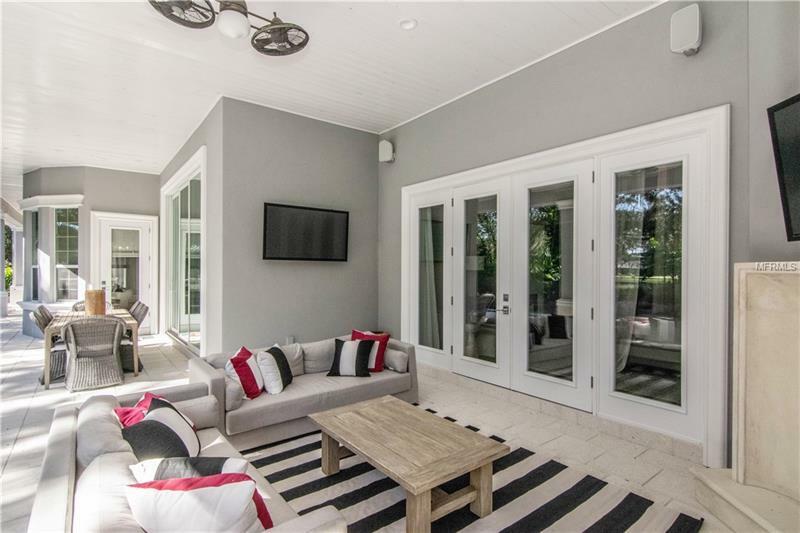 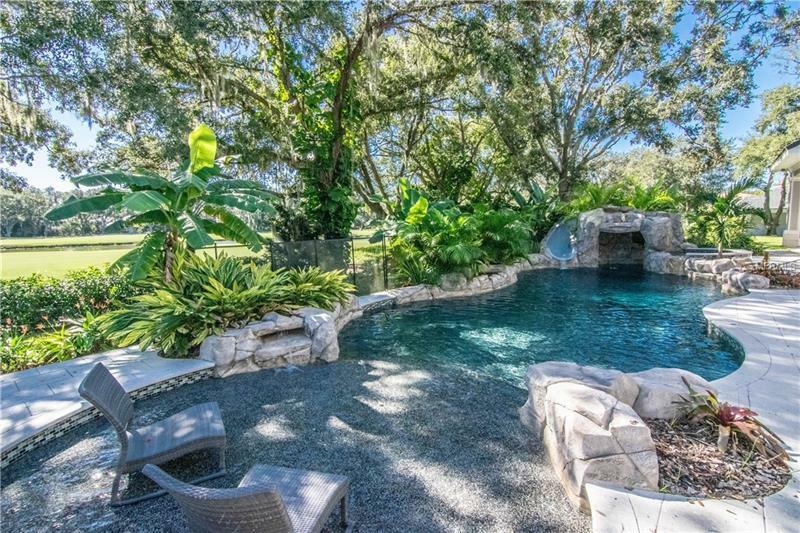 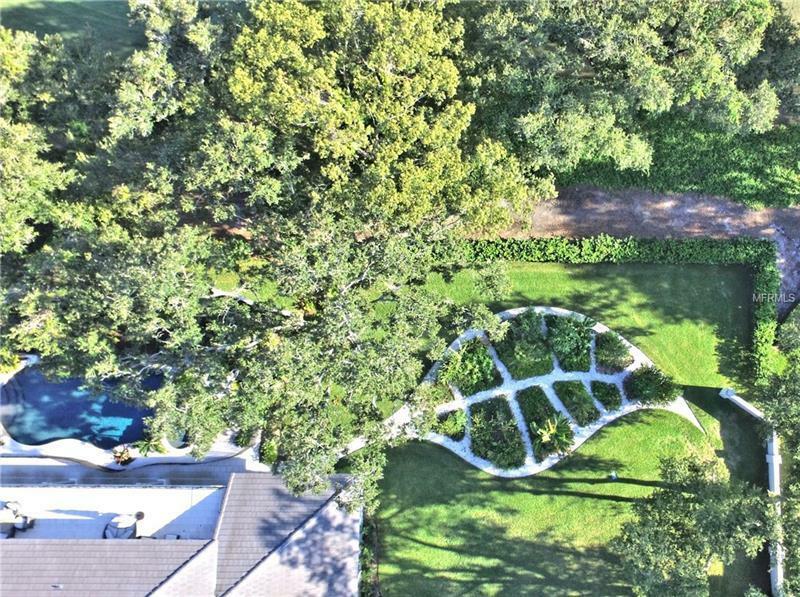 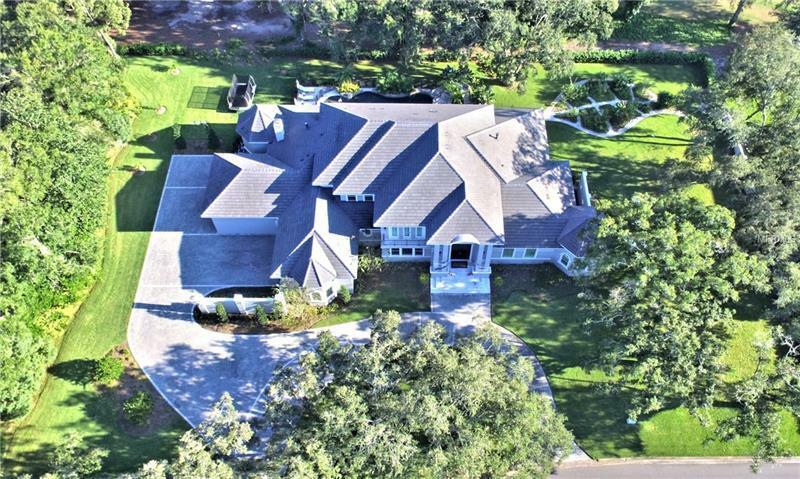 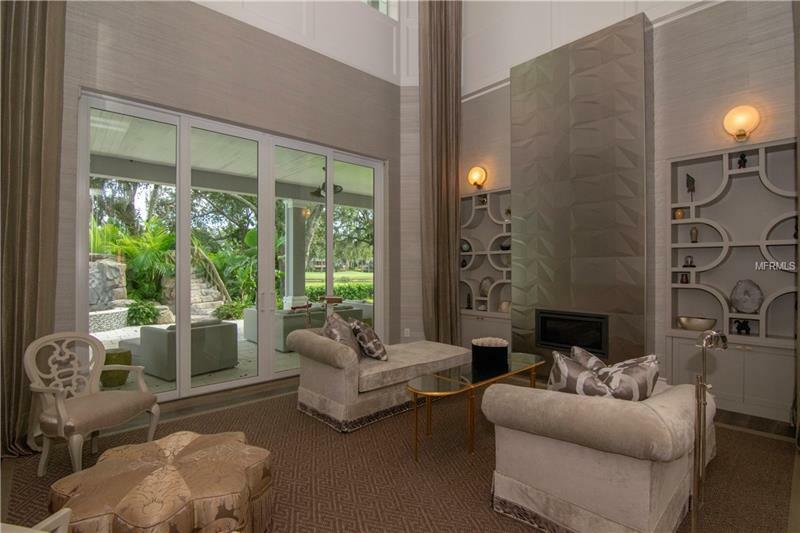 Located on the 16th hole of Avila Golf and Country Club Tampa's premier guard-gated community this 7000 square foot stunning home has it all! This estate features five bedrooms six full baths two half baths and a spacious four-car garage. 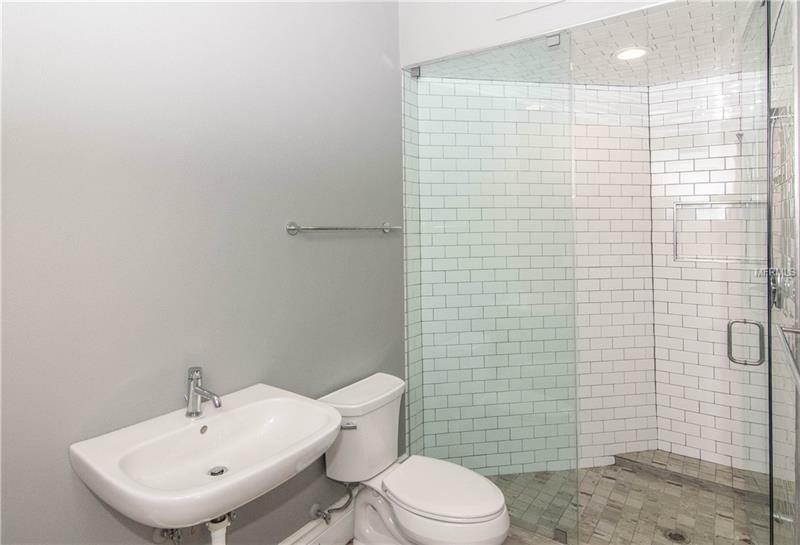 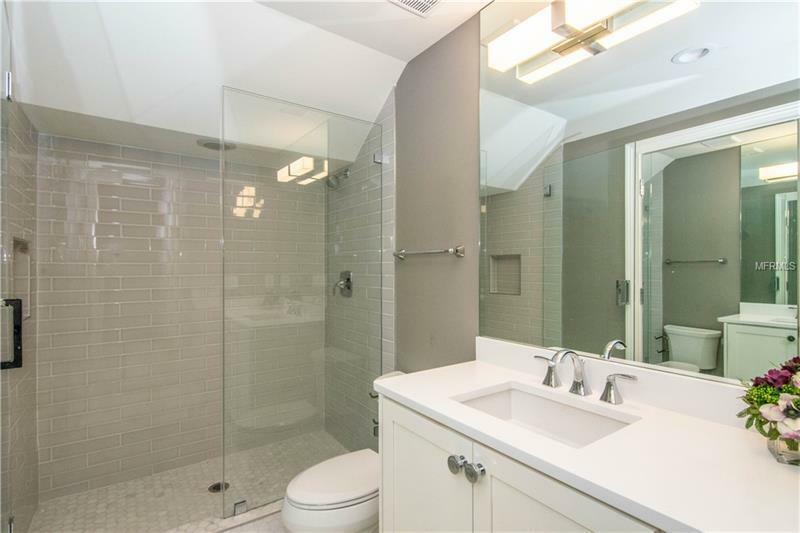 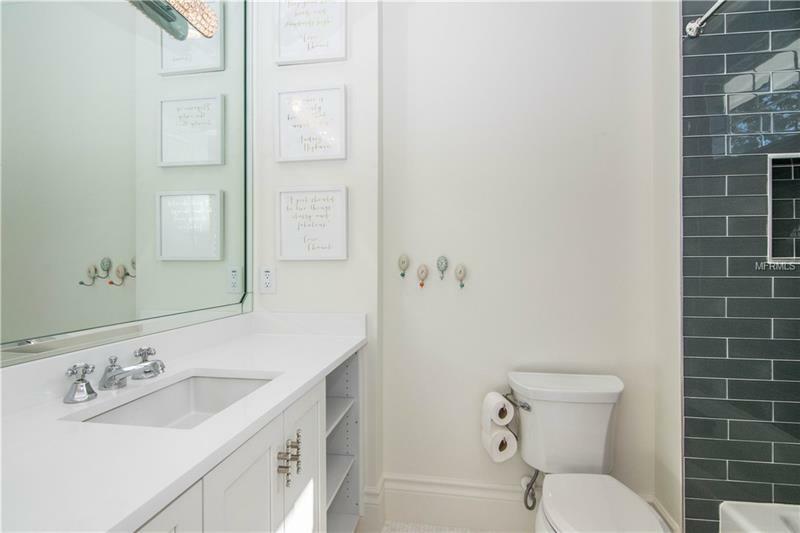 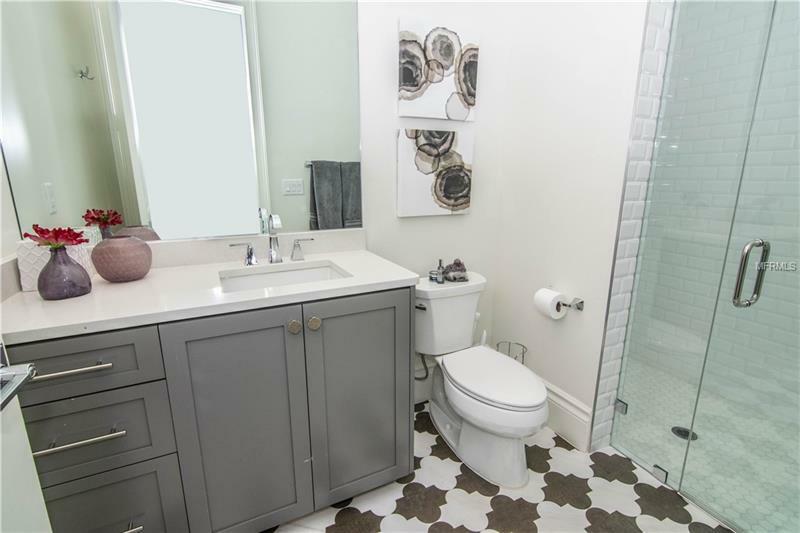 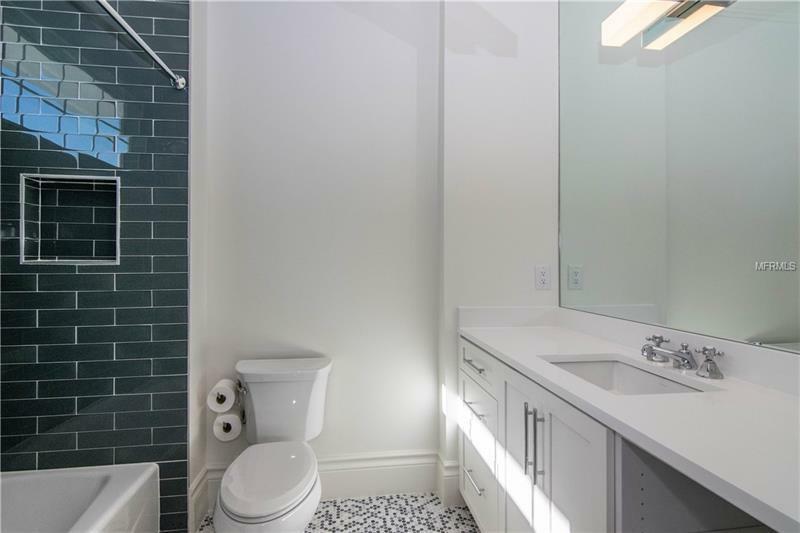 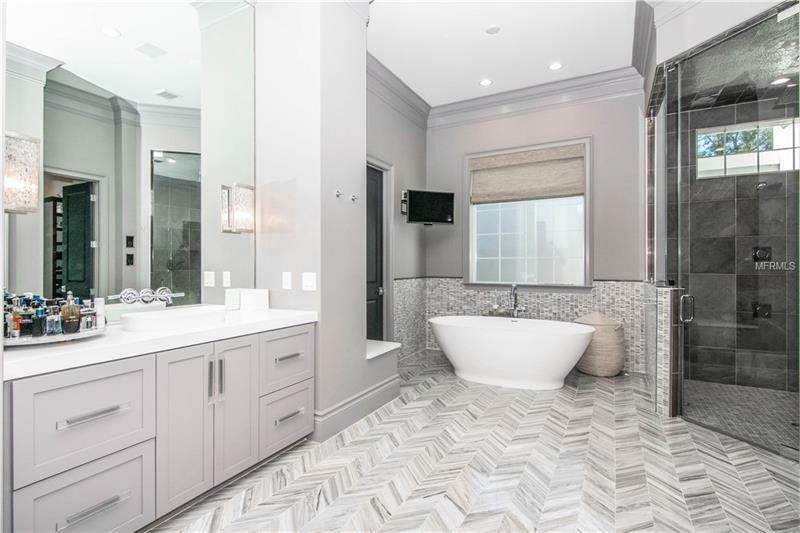 The expansive first floor master suite boasts a large sitting room oversized his and her closets and a luxurious bathroom featuring a steam shower stand-alone tub and KohlerÂ® Numi smart toilet. 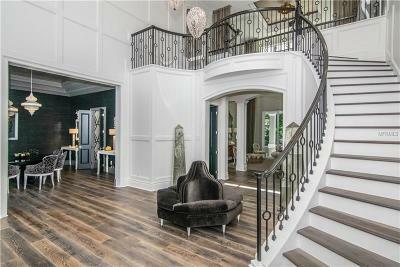 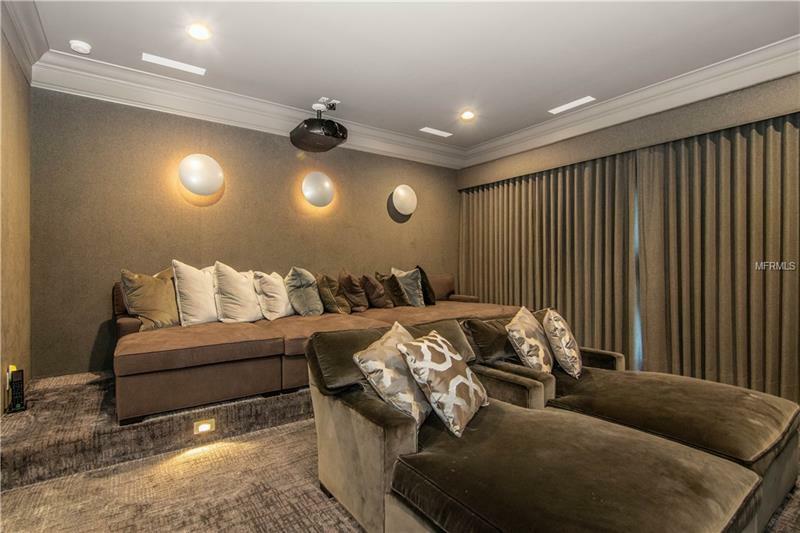 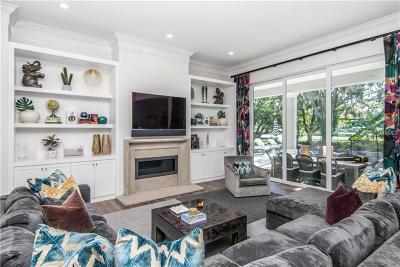 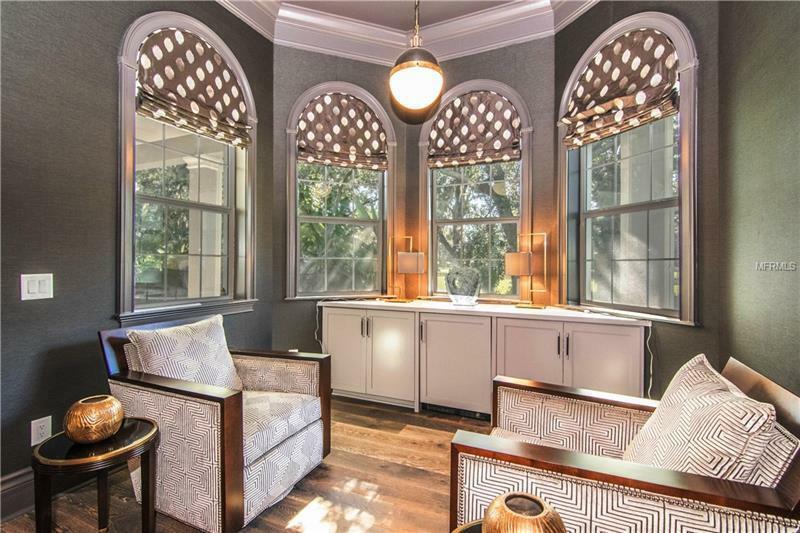 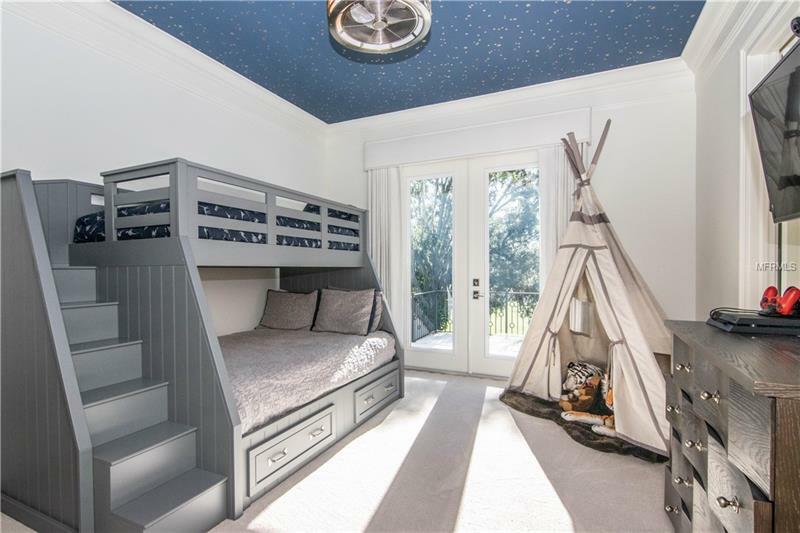 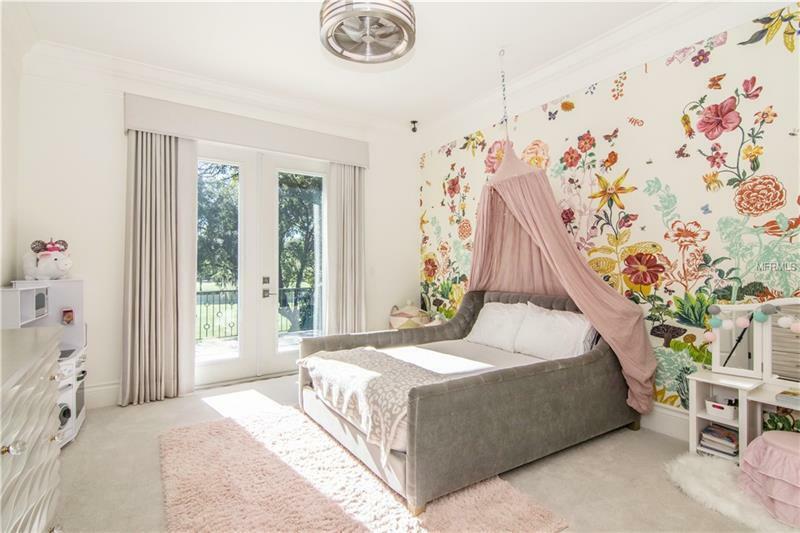 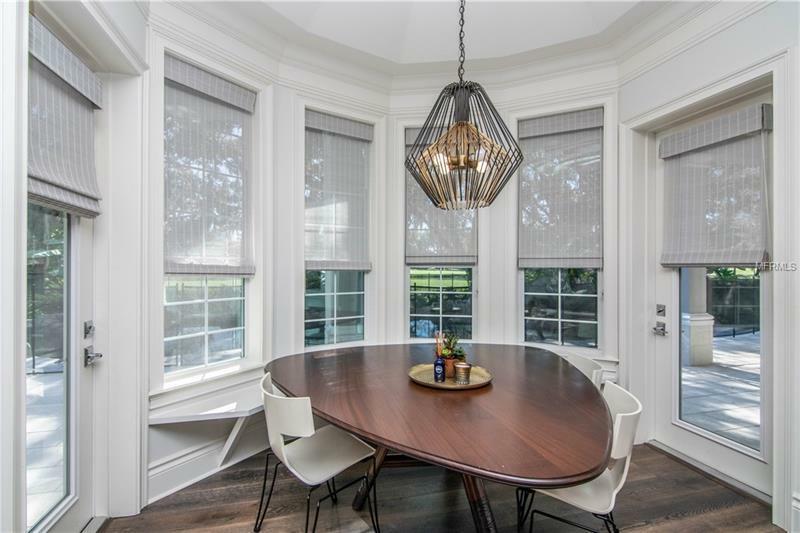 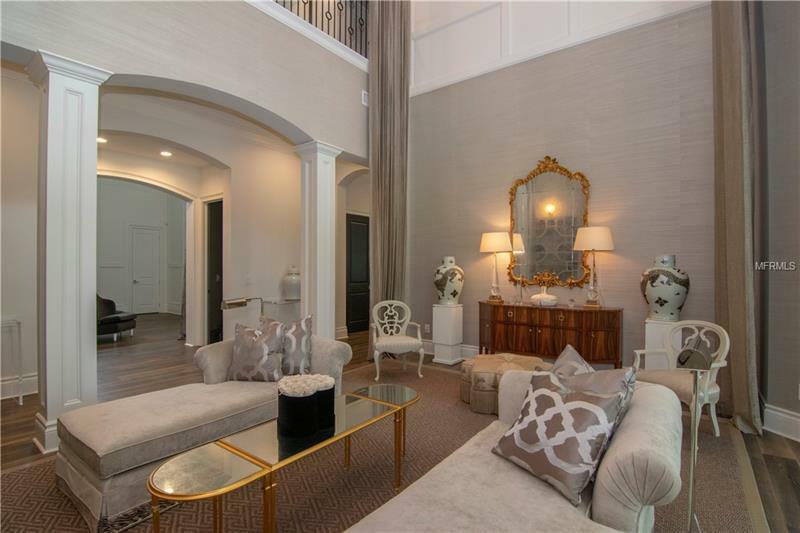 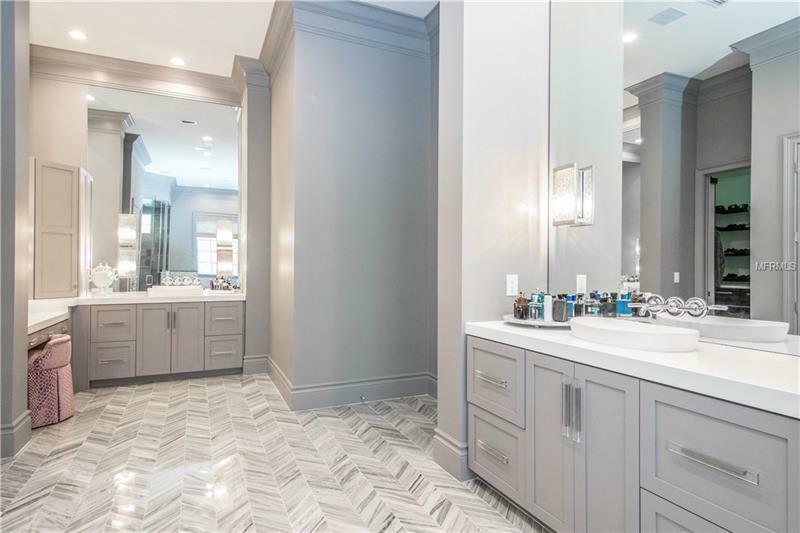 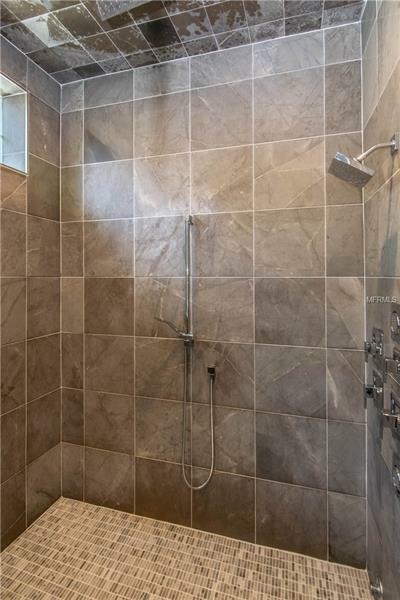 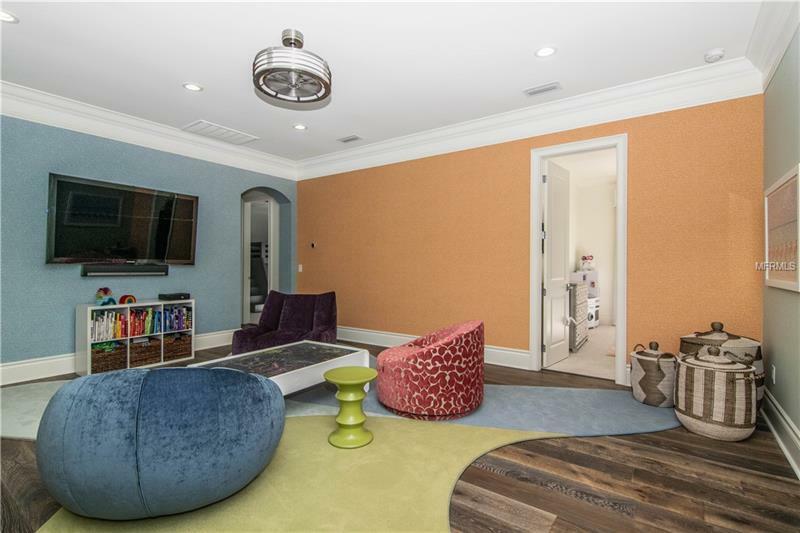 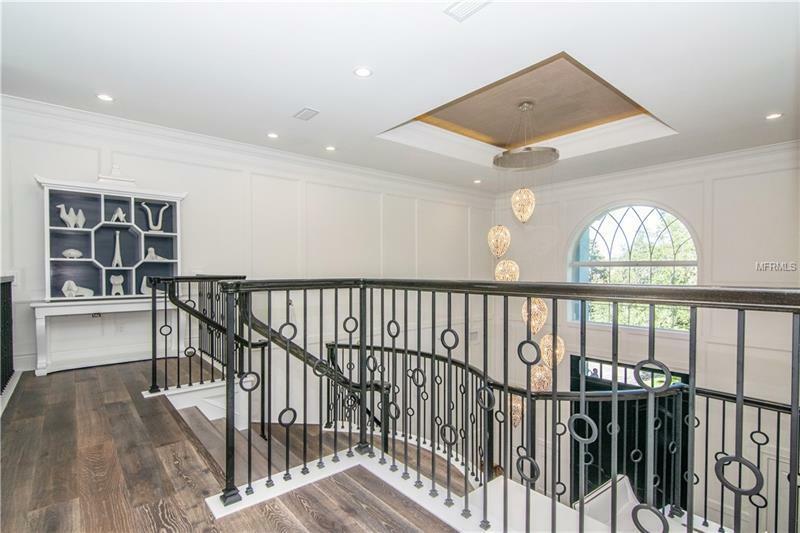 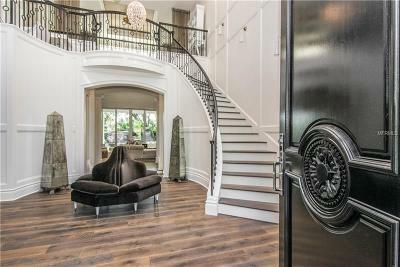 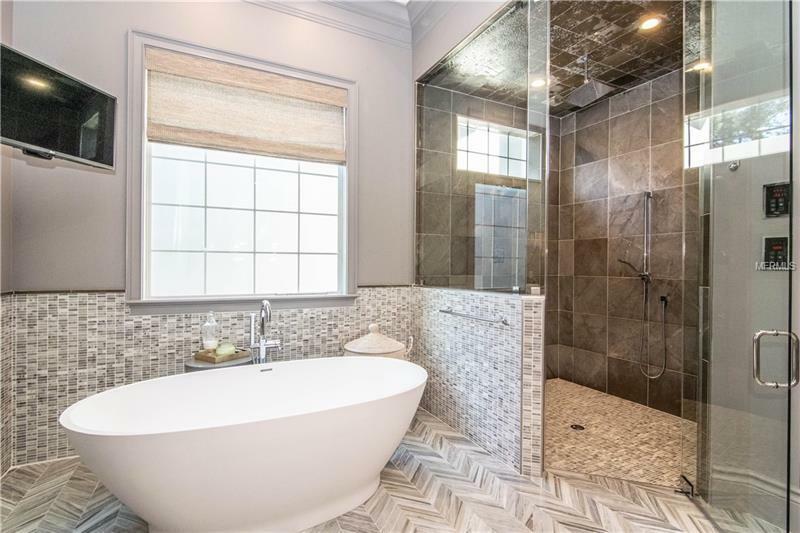 This beautiful home features deluxe amenities & fine finishes throughout including double crown moldings an elevator laundry rooms on both levels and a state-of-the-art in-home theater. 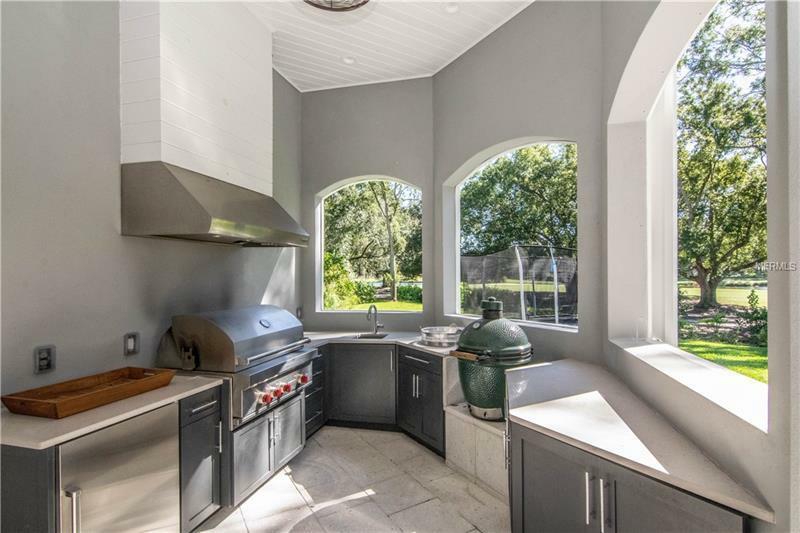 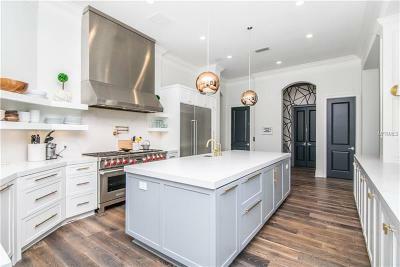 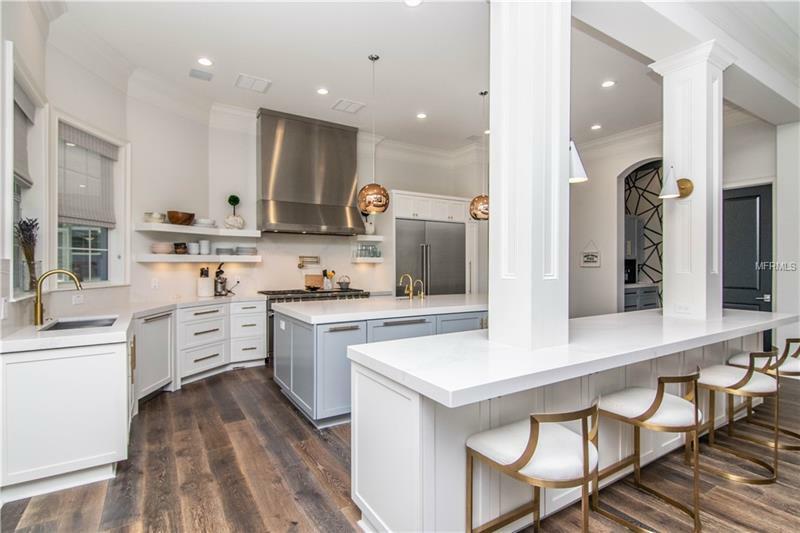 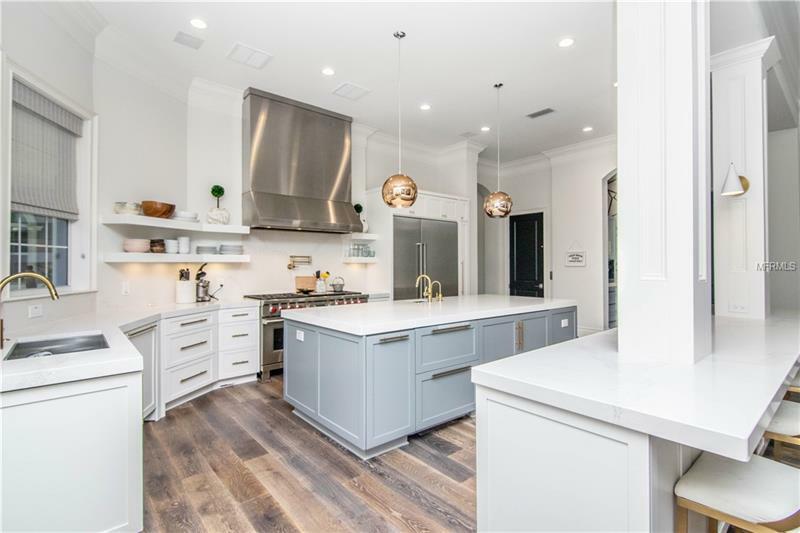 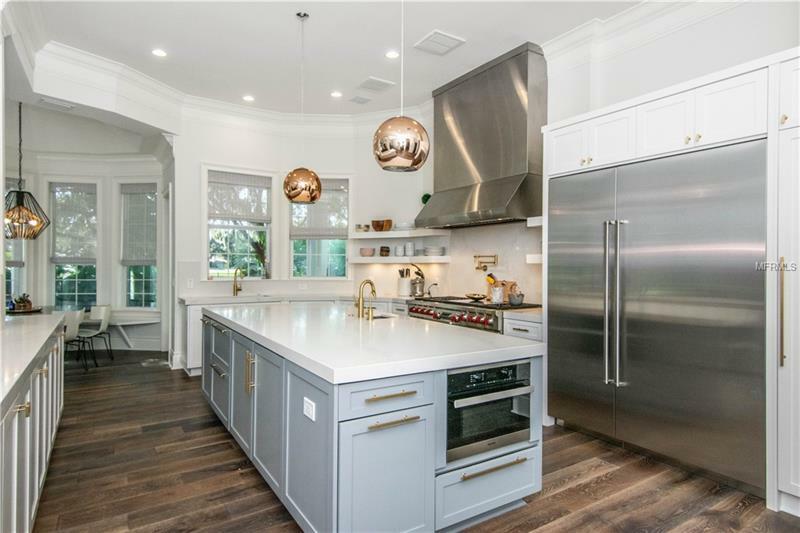 The gourmet kitchen includes custom cabinetry Caesarstone countertops Sub Zero refrigerator and 60-inch Wolf range with griddle indoor grill and convenient pot filler. 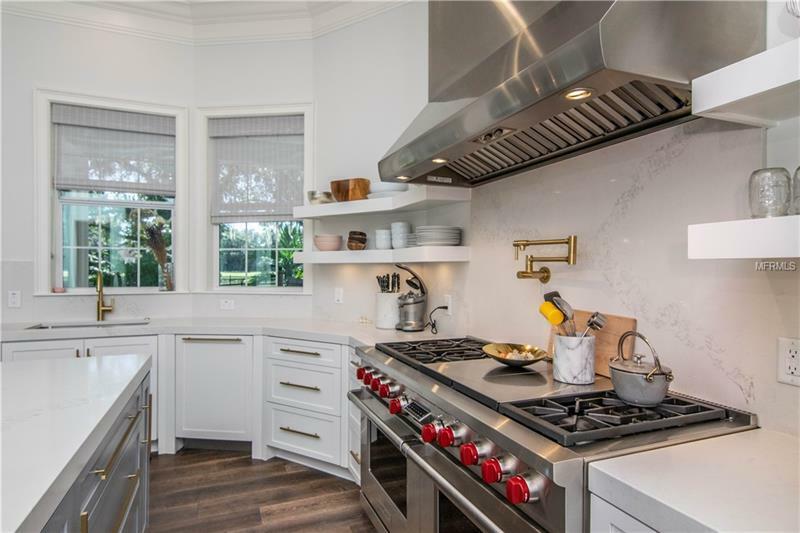 The Wolf steam and convection oven is a bakerâs dream. 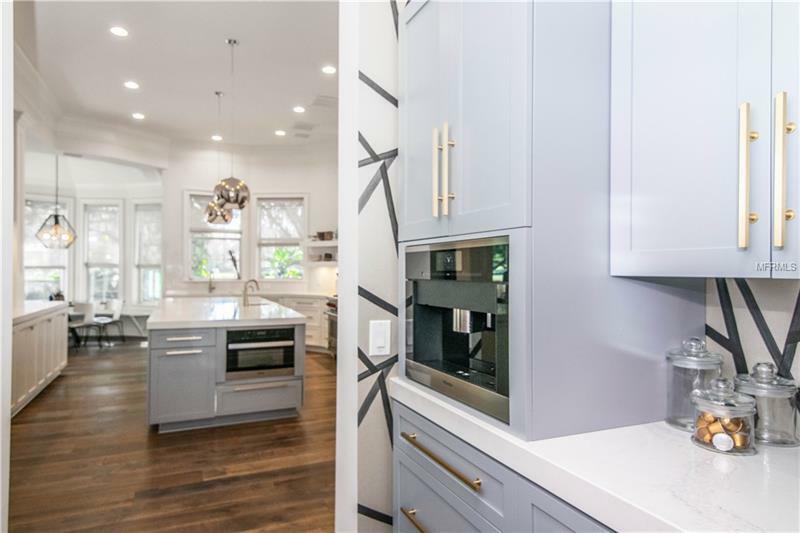 The island features a microwave warming drawer ASKO dishwasher and two Sub Zero in-island refrigerator drawers. Coffee lovers will enjoy the separate coffee bar area with built-in Miele coffee maker. 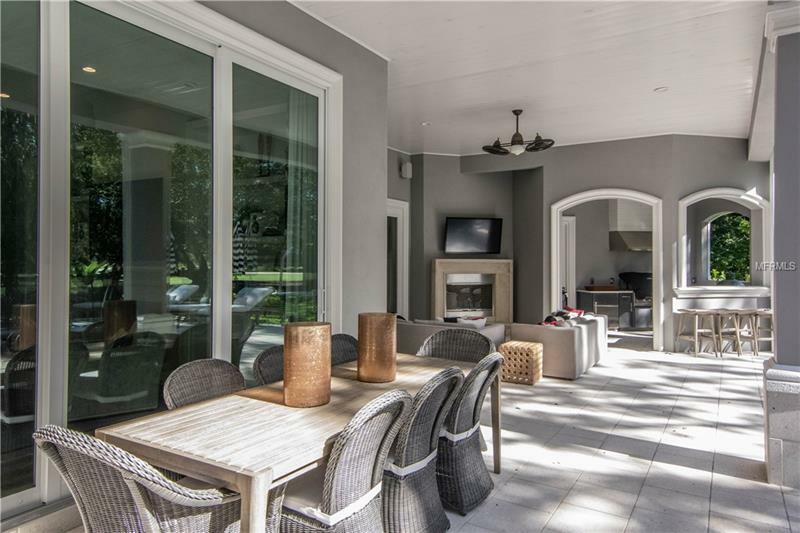 Retreat to the expansive outdoor living area featuring a fireplace full bath retractable screens salt water pool with grotto and slide and an outdoor kitchen. 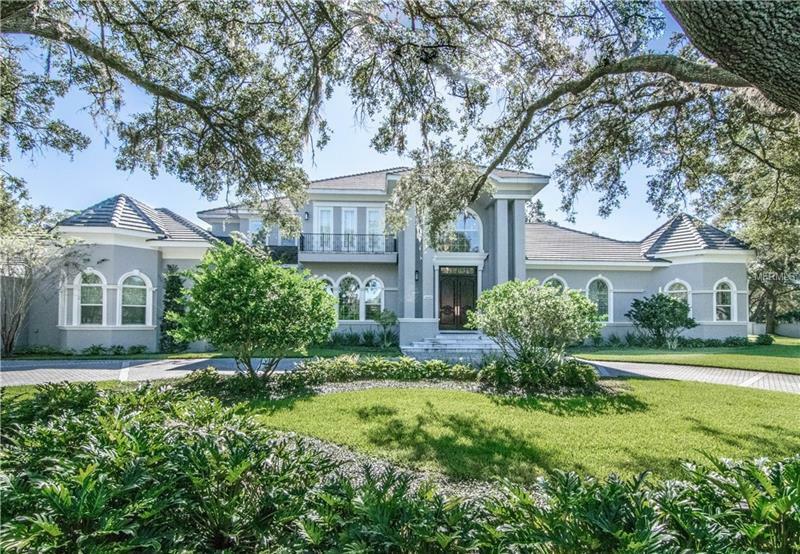 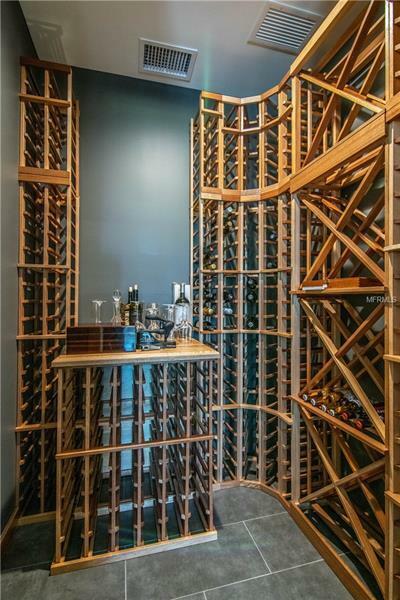 Find yourself living the ultimate Avila lifestyle in this incredible state-of-art home.